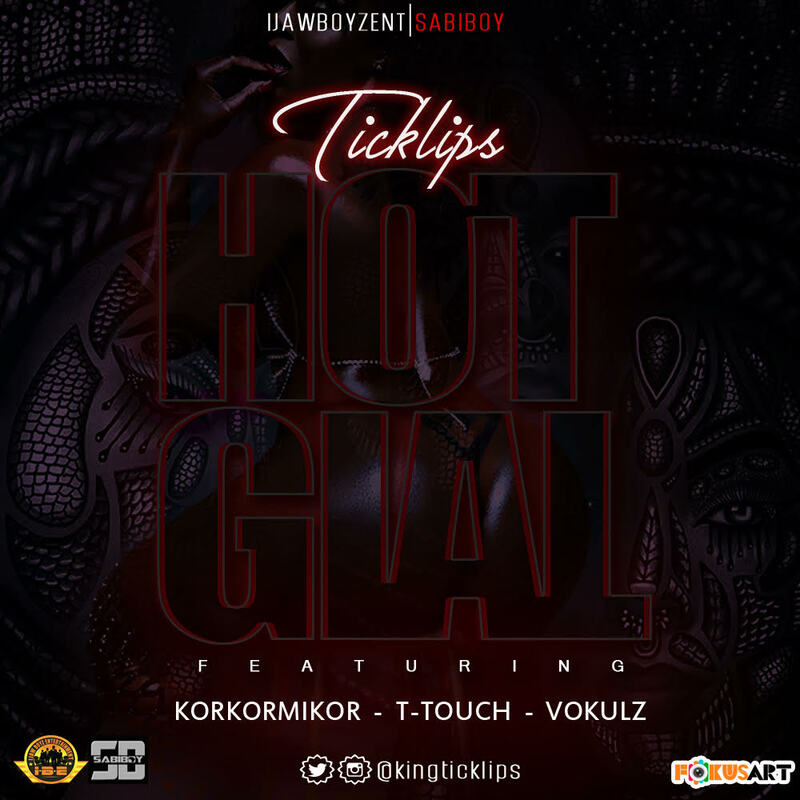 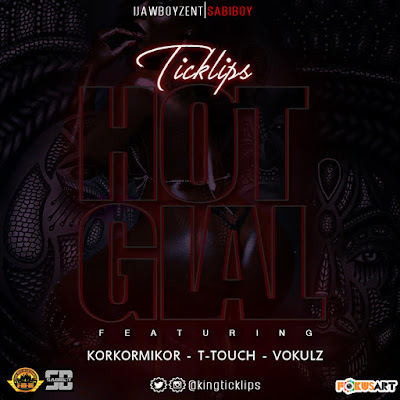 Ijaw Boyz Entertainment Founder Ticklips links up with some of the very best Port Harcourt Music veterans Korkormikor, T-TOUCH and Double K now known as Vokulz on this smash hit titled "HOT GIAL". 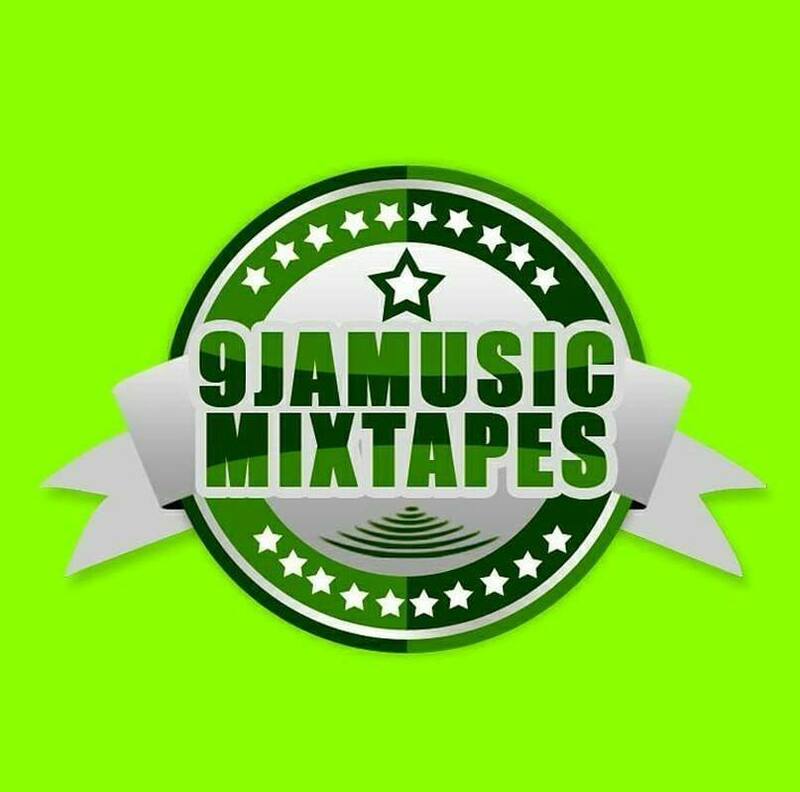 This is just a tip of the iceberg as the anticipation to the release of his Mixtape titled "STUDIO EXPERIENCE" gets exciting. 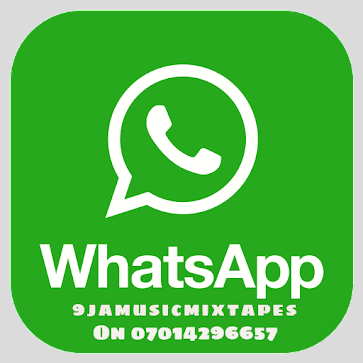 Download and HOT GAIL and enjoy!